The Blissfest Junior Crafter Program is for our young crafters aged 10-17. We will be supplying the booth and a time frame so we can include as many applicants as possible. In order to sell at the festival, the kids must bring from home completed crafts and a way to display their crafts at the booth. 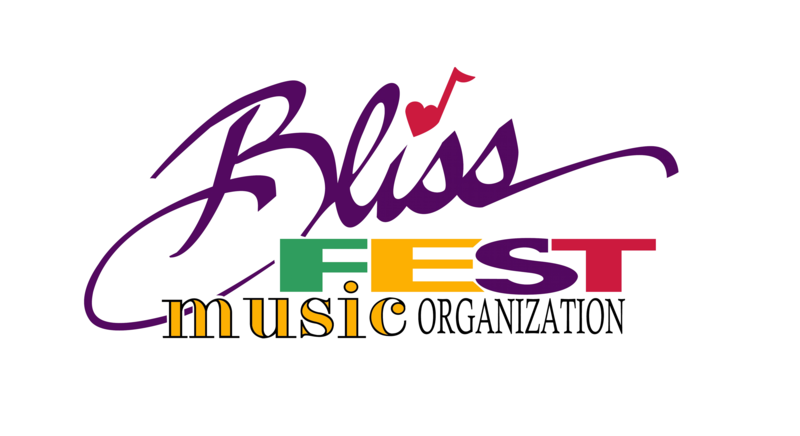 There is no unauthorized use of the name “Blissfest” or our logo on T-Shirts or products.